Predators have a bad PR problem. For the past 15 years much of my focus has been on working with sharks; learning about these animals, their behaviors and more importantly why we need every single shark, (alive) in our oceans. I have shared this message (along with many of my friends), with whoever would listen. The one thing I have learned, is that sharks, like all predators, are feared and completely misunderstood. People are fascinated with them, yet many still believe that the only good shark is a dead shark. 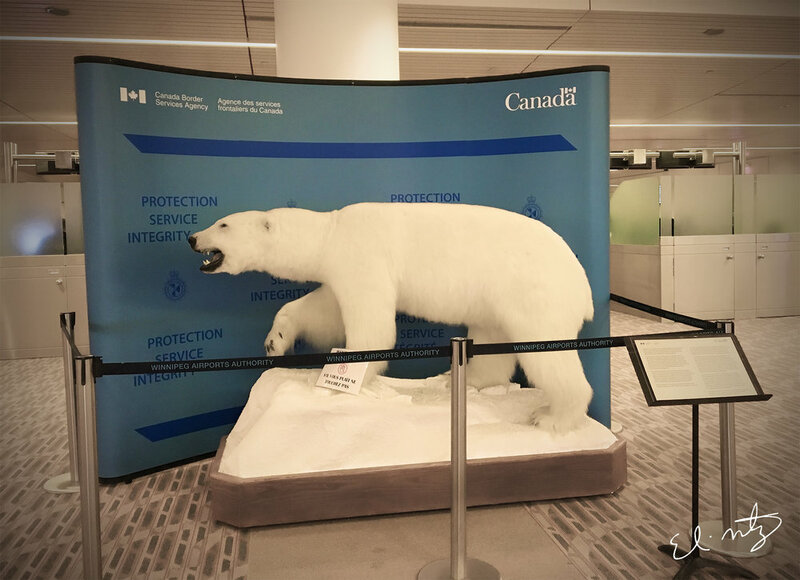 Polar Bear at the Winnipeg airport. I have been spending a lot more time studying and learning about land predators - and just like their ocean kin, they too suffer from bad PR problems. What it boils down to is fear. People fear the unknown and because of their fears, thousands of animals die and suffer needlessly. Sharks, bears, wolves, wild cats, snakes, all play an important roll in our eco-systems. We need them, the world needs them and yet they are killed, for sport, for their skin and sadly (and mostly) because of fear. It is heart breaking knowing why these animals are killed, and almost feeling powerless to stop it. 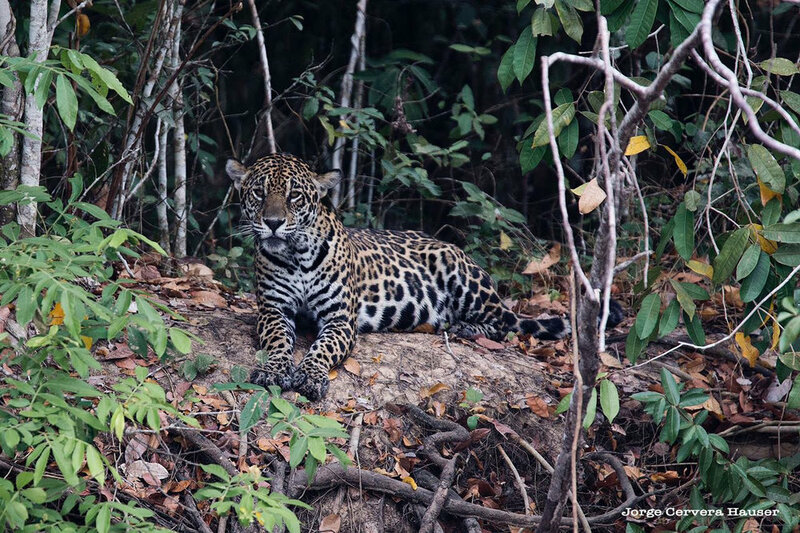 Despite it being an uphill climb, we will continue to share the predator's story. Educating people on why we need them, and why they are important. Hopefully, inspiring more people to do their part to help save them. We must become a voice for the voiceless, because these animals deserve to be here more than we do. We are going to be spending more time learning about land predators this year, trying to understand the issues and politics surrounding their survival, and how we all can help. I've always known that these animals have PR problems, I just didn't know much about their plights, because my time had been spent in the ocean, working with sharks. Of course, we are still continuing our work with sharks, however, we are going to do our part to help people understand more about animals that are closer to home. Such as bears and bobcats. I have been learning a lot about them and the severe pressure they are under, due to human encroachment on their habitat. 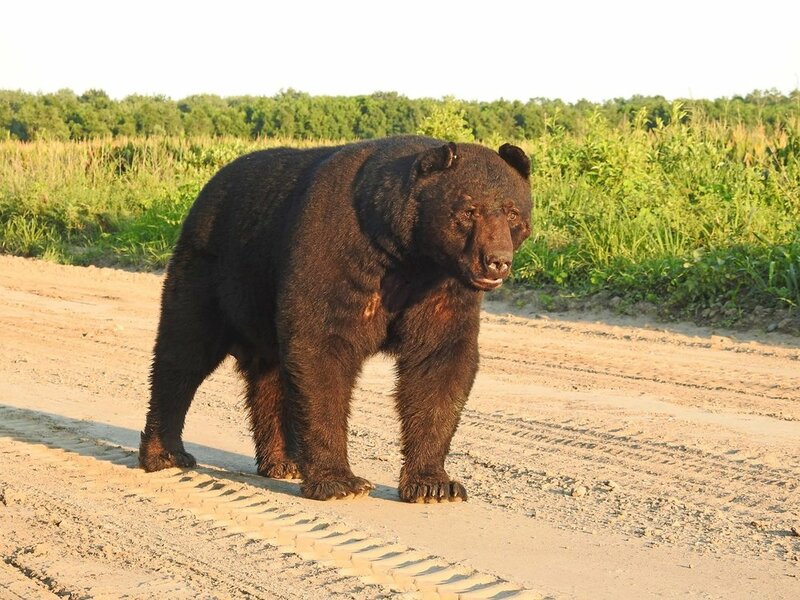 Bears, such as black bears and speckled bears are often killed by people who are tired of bears eating their crops, or digging into their trash. 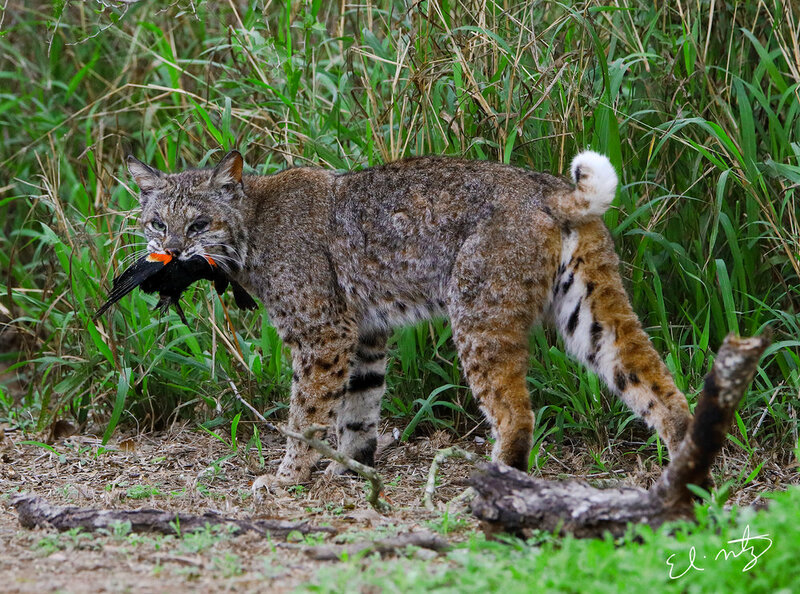 Bobcats, are often killed by hunters for trophies, or by vehicles. 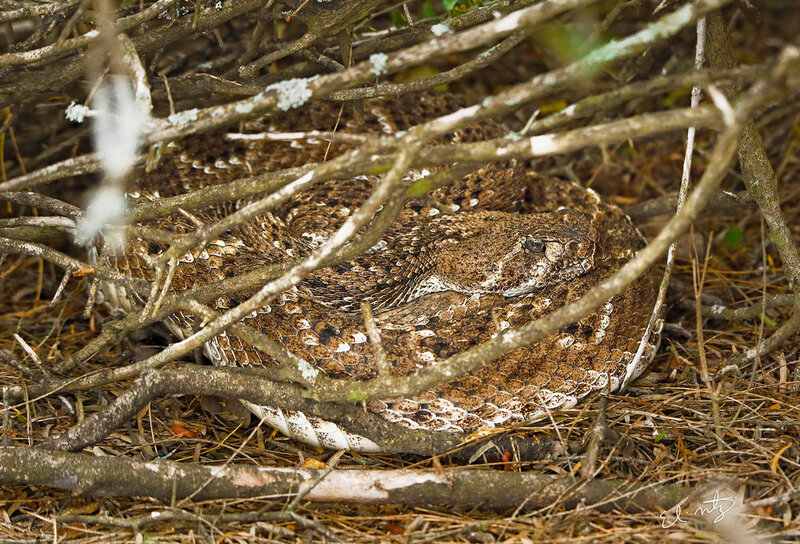 They are running out of room and as they move into urban areas where people live, more conflicts with these predators are happening. So expect more projects with us involving land predators. We are going to help do our part to show the beauty of these animals, why we need them, as well as create more awareness of what is happening to them. Because, the more we know about these animals, the better prepared we are to protect them. Newer PostDamn, Do I Love Black Bear Country! Older PostMacchu Picchu... the journey.